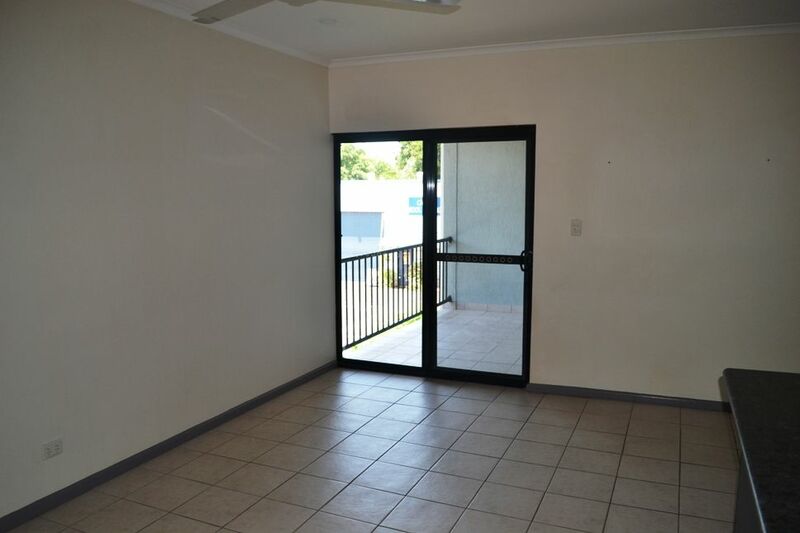 Territory Real Estate is proud to present this unique opportunity to the rental market. 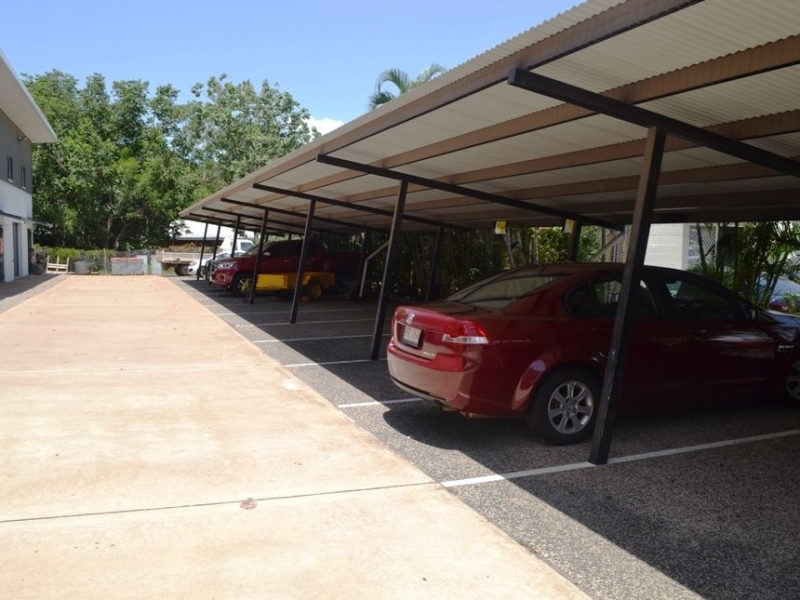 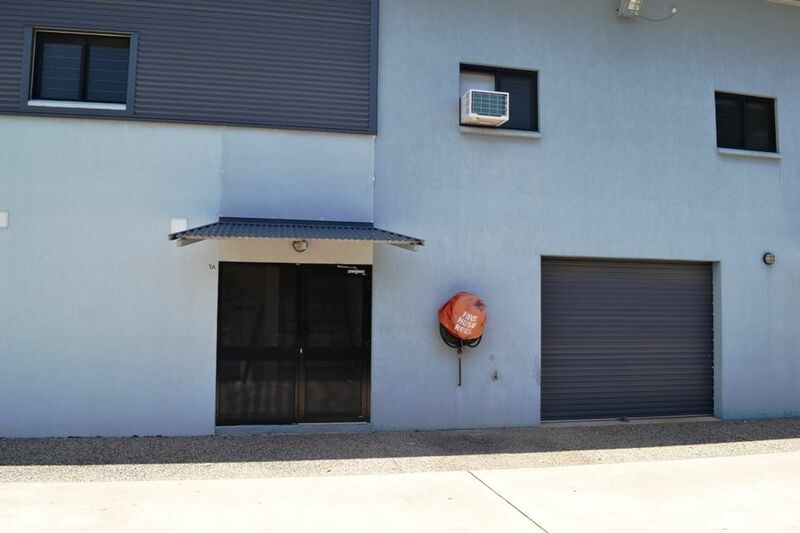 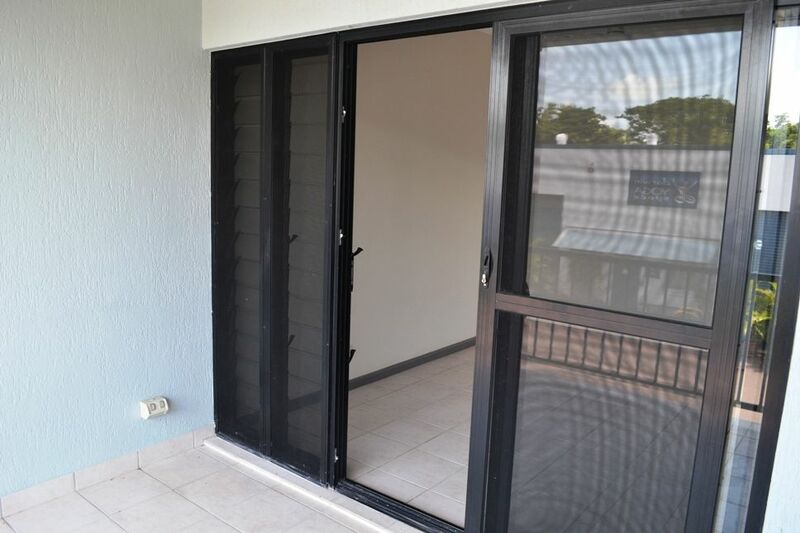 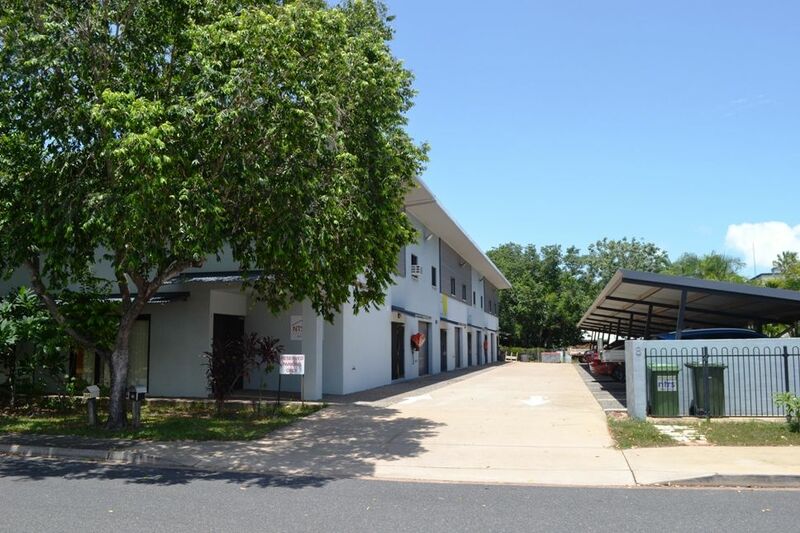 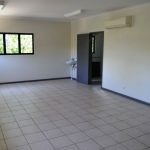 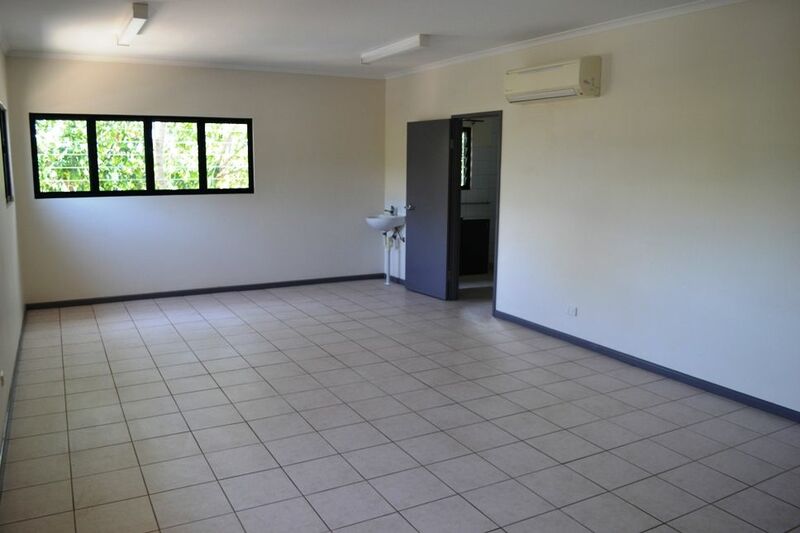 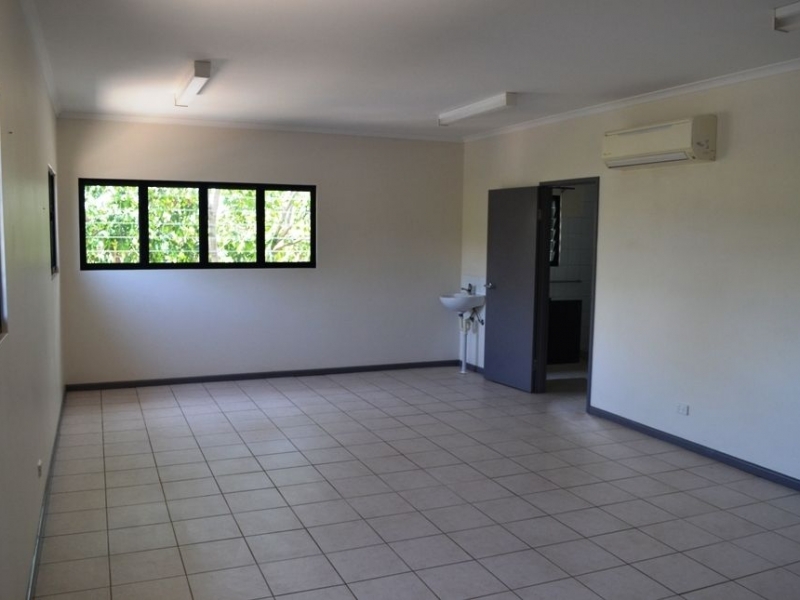 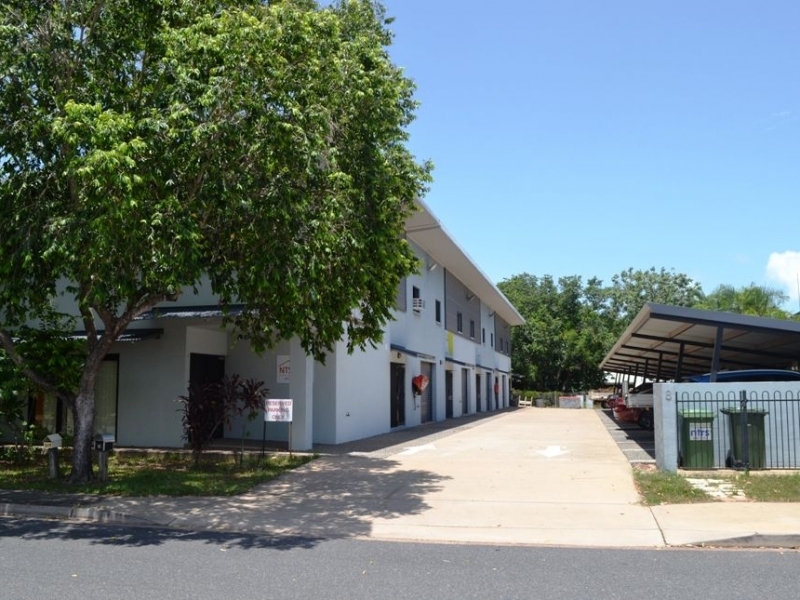 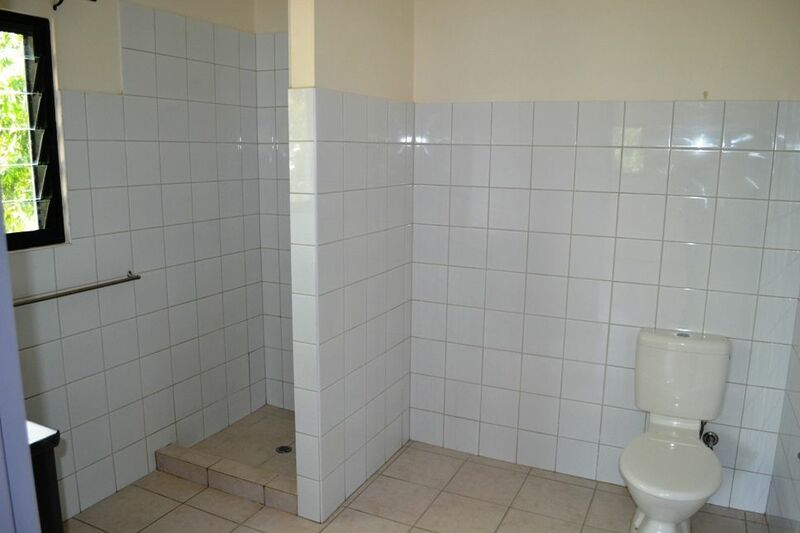 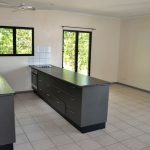 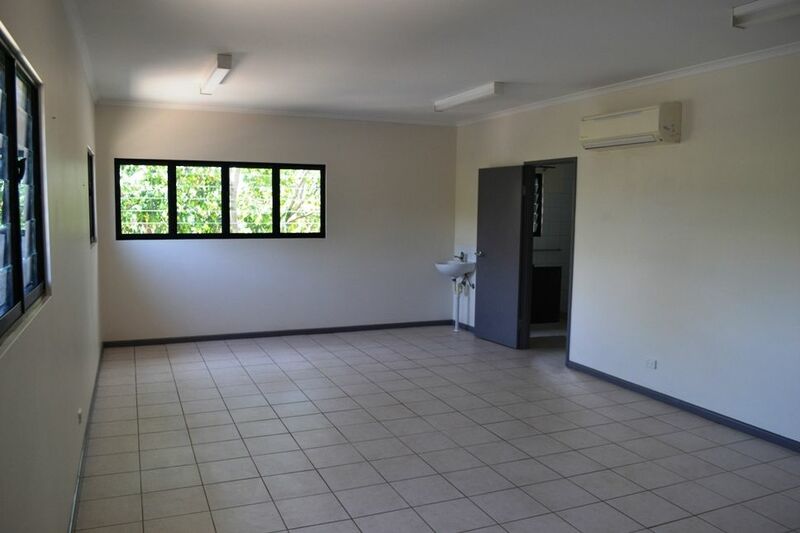 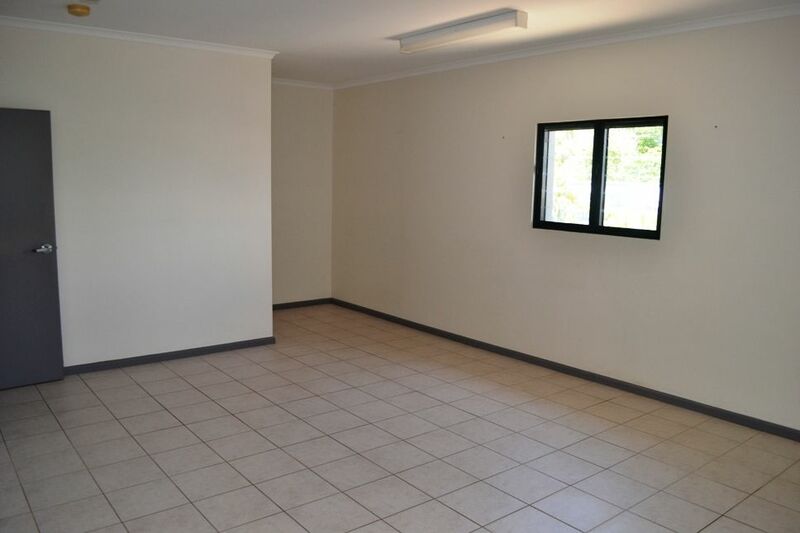 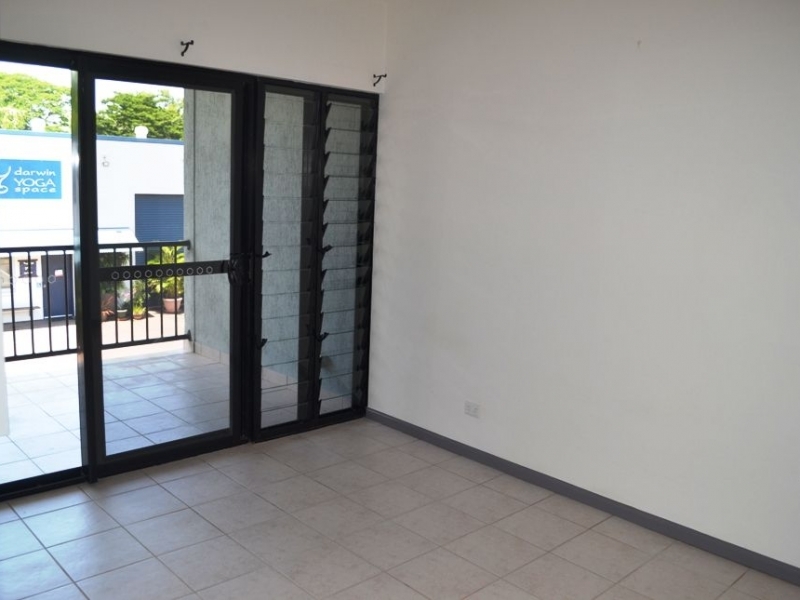 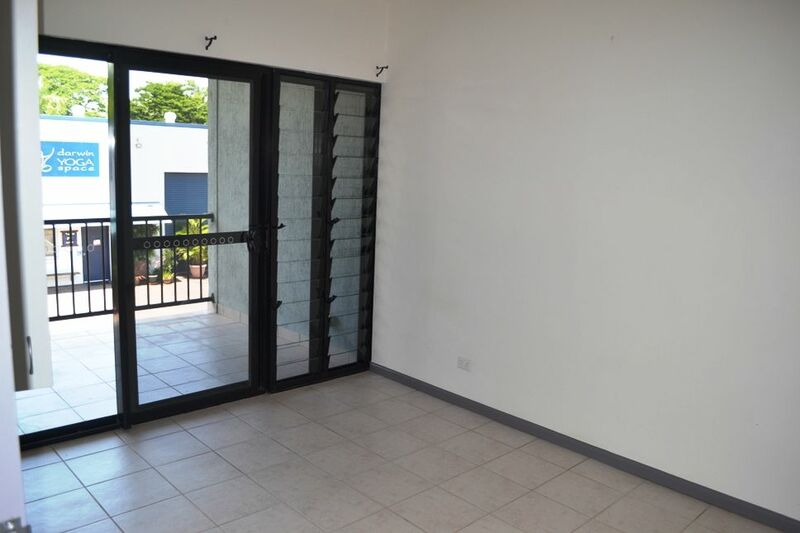 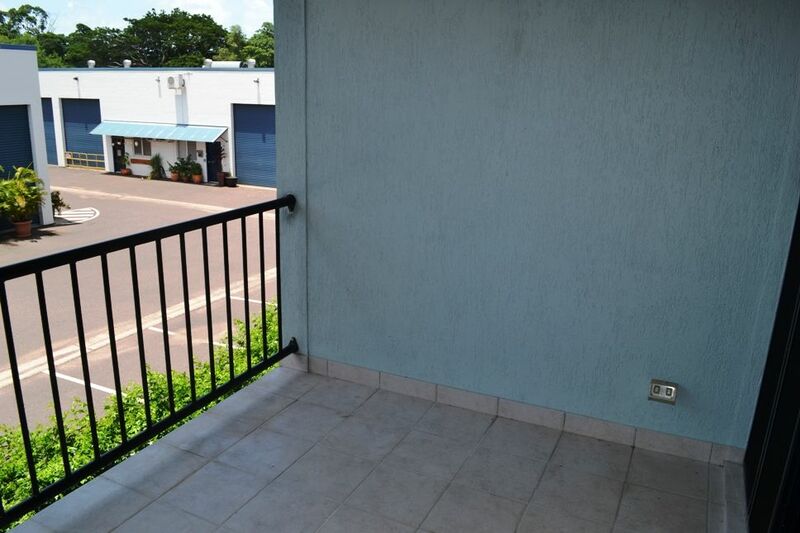 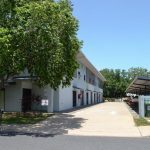 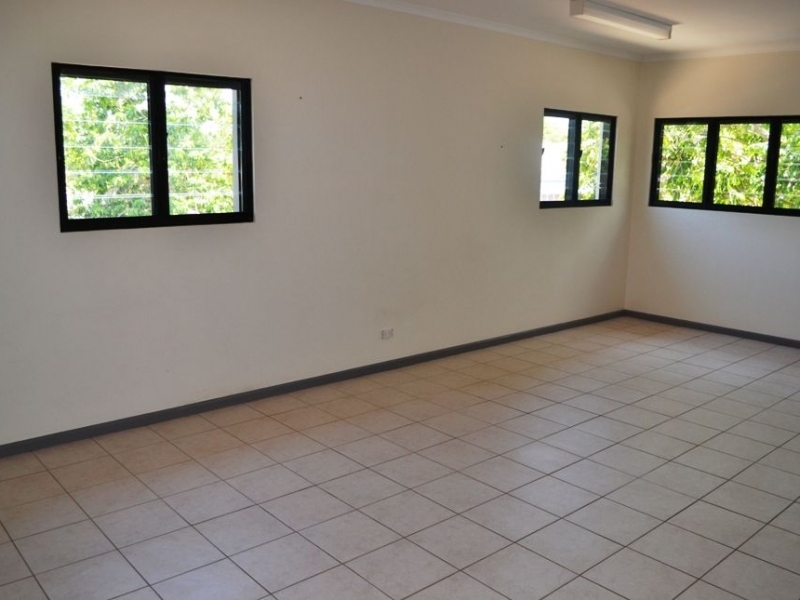 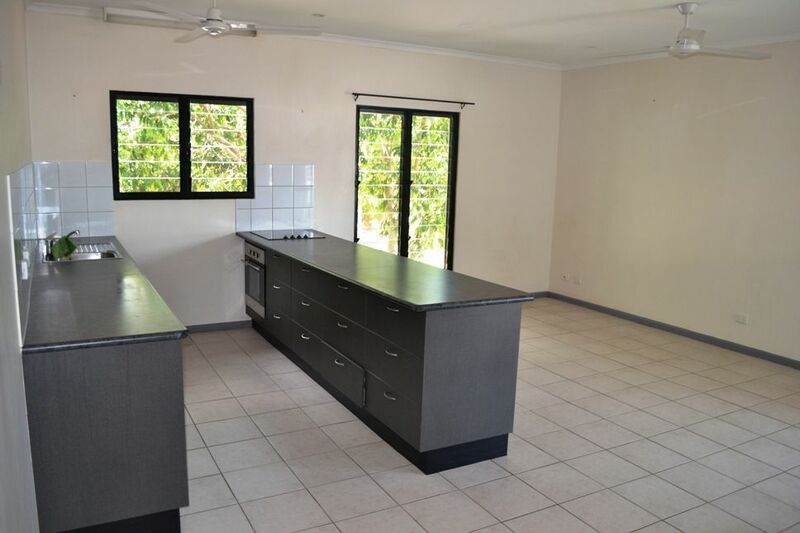 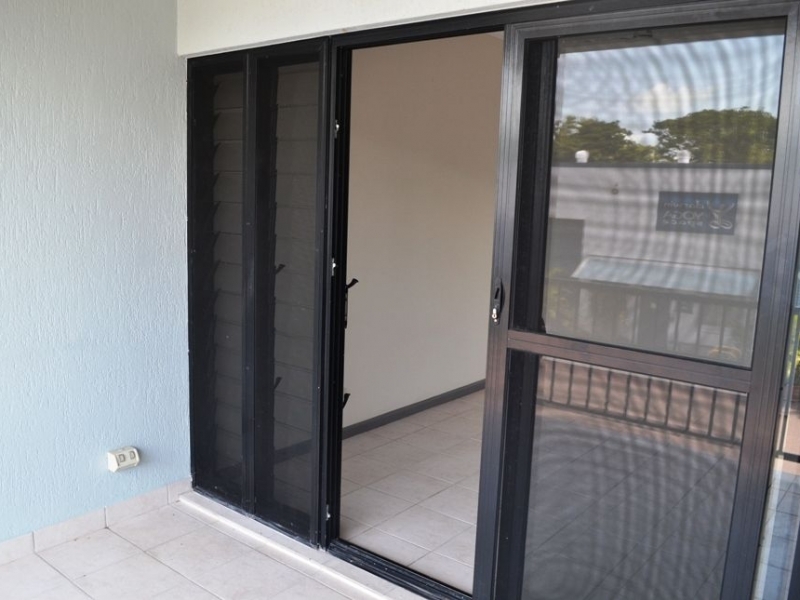 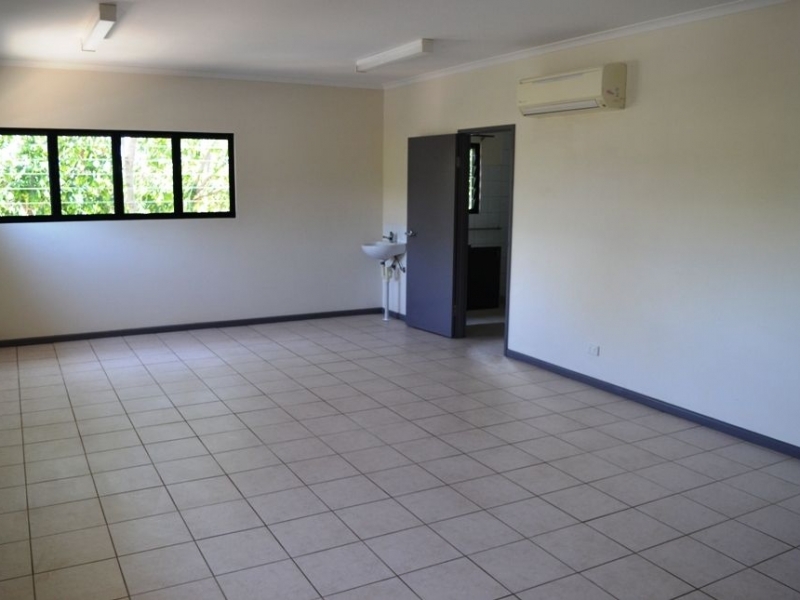 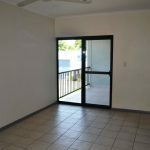 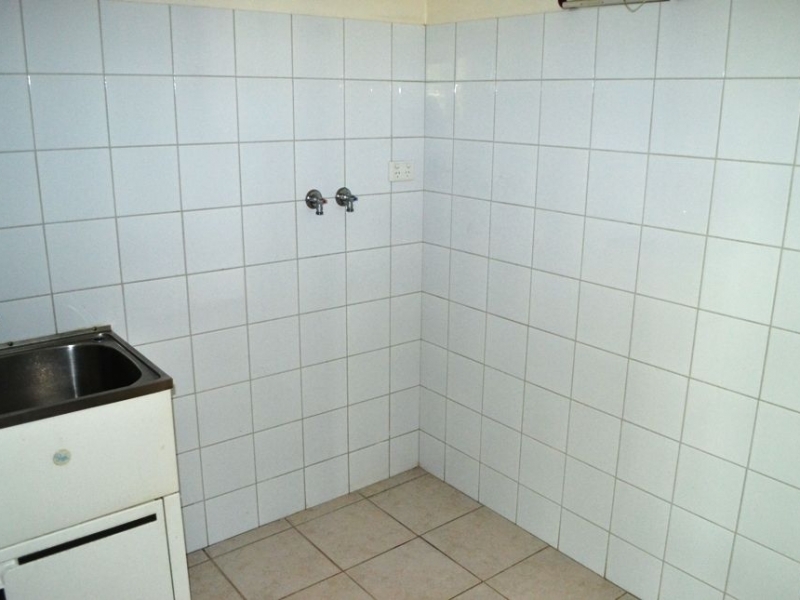 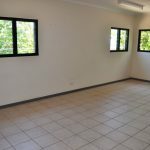 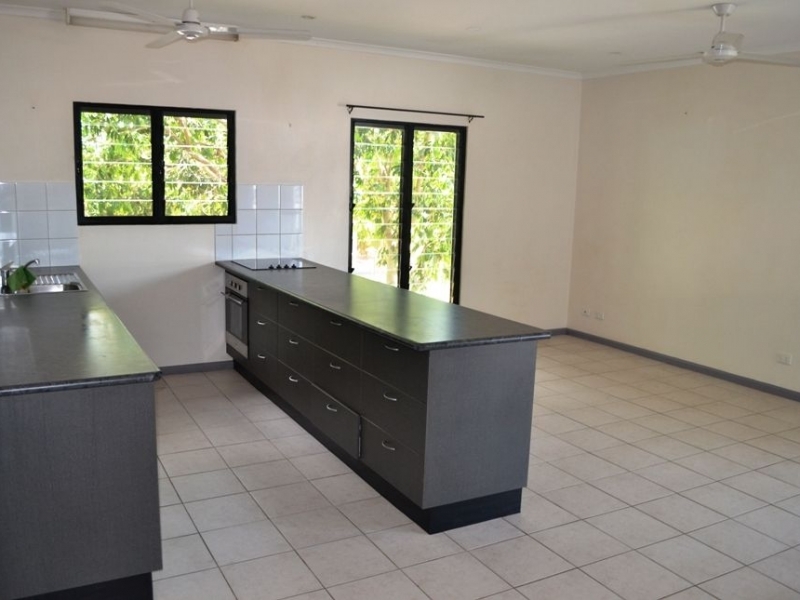 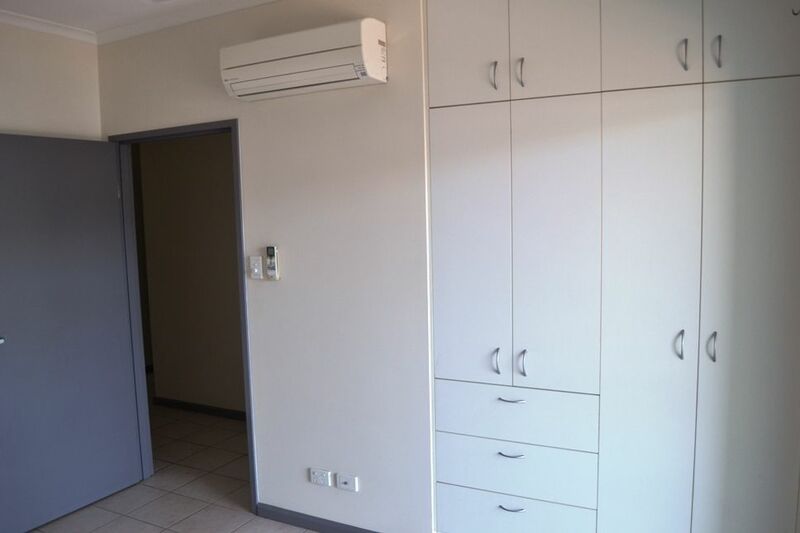 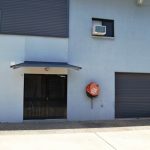 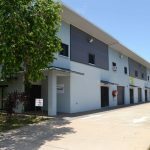 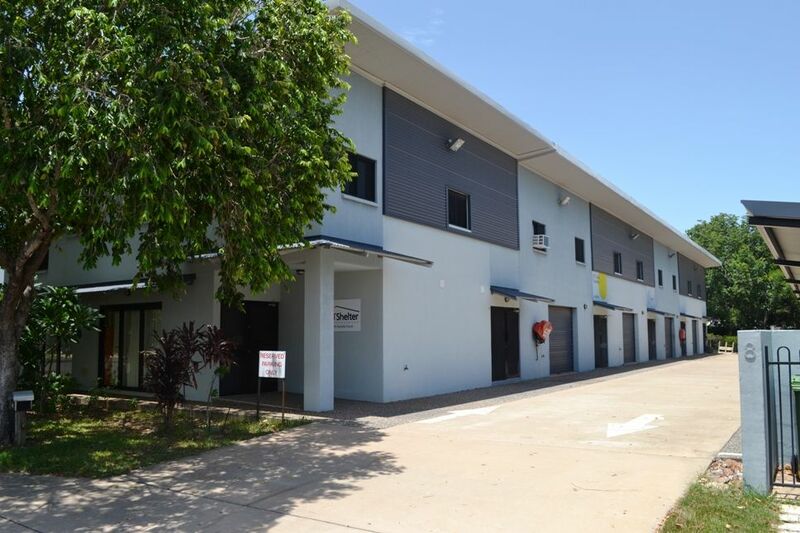 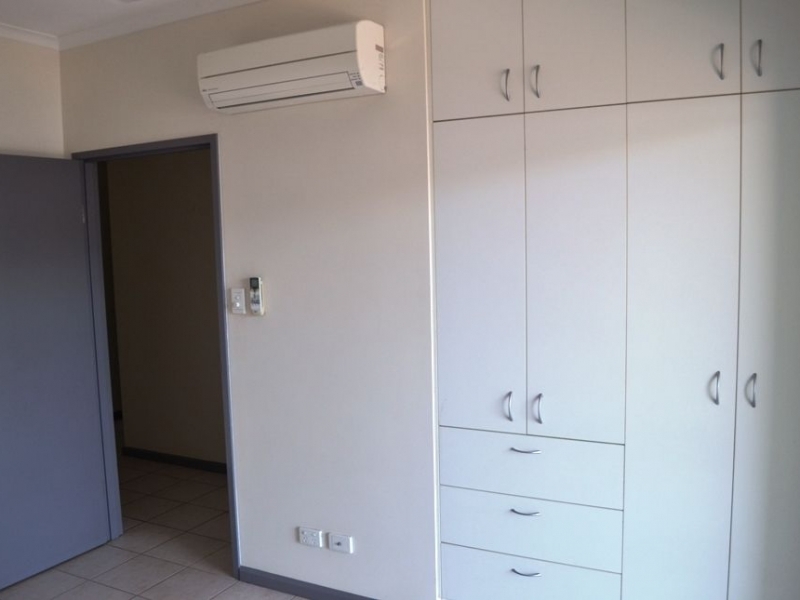 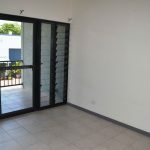 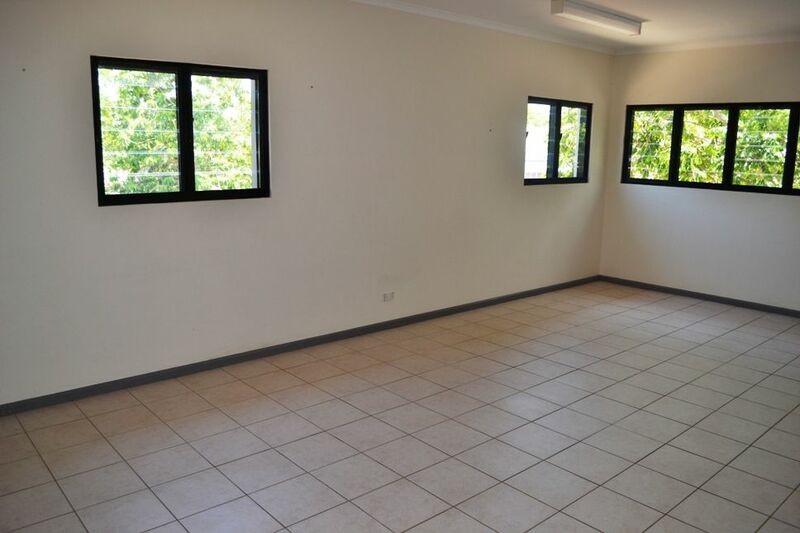 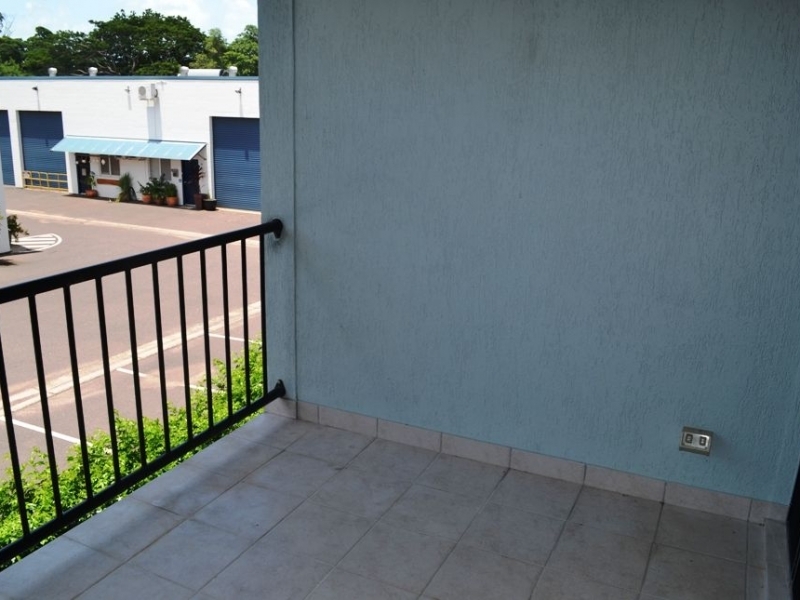 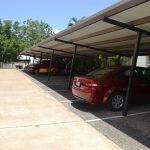 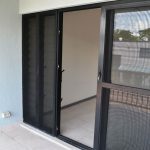 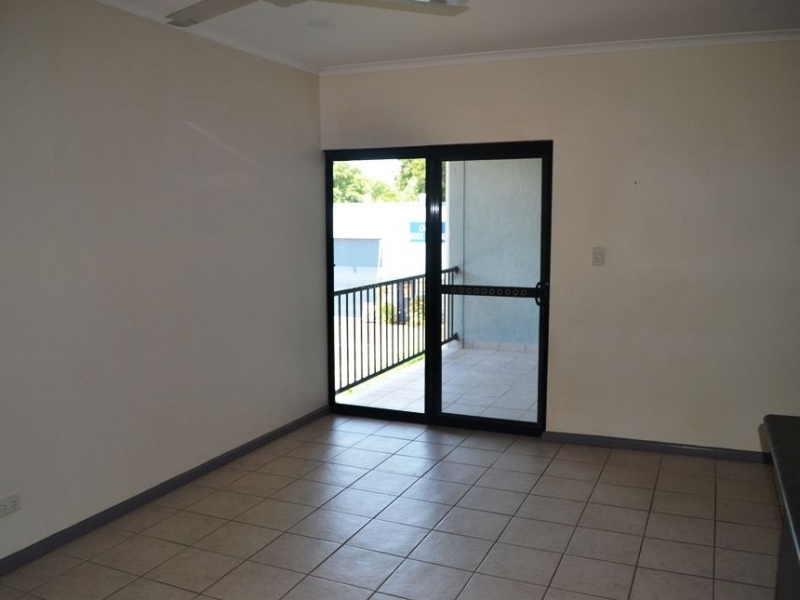 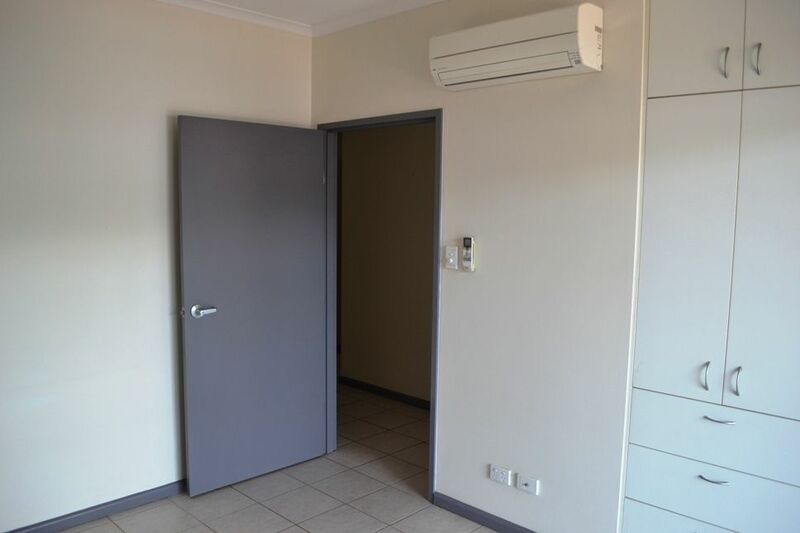 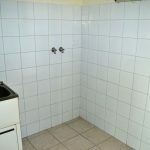 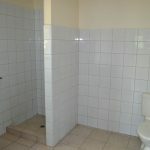 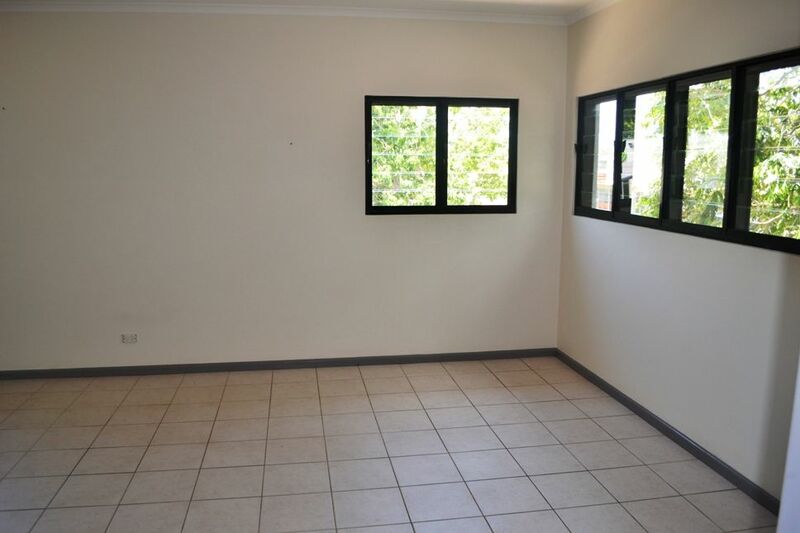 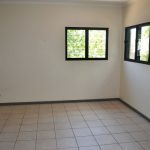 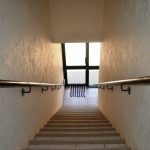 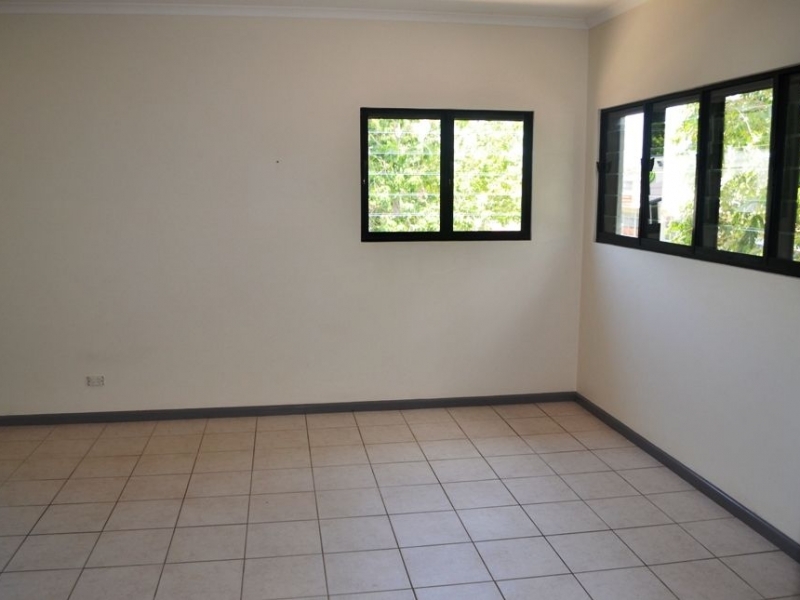 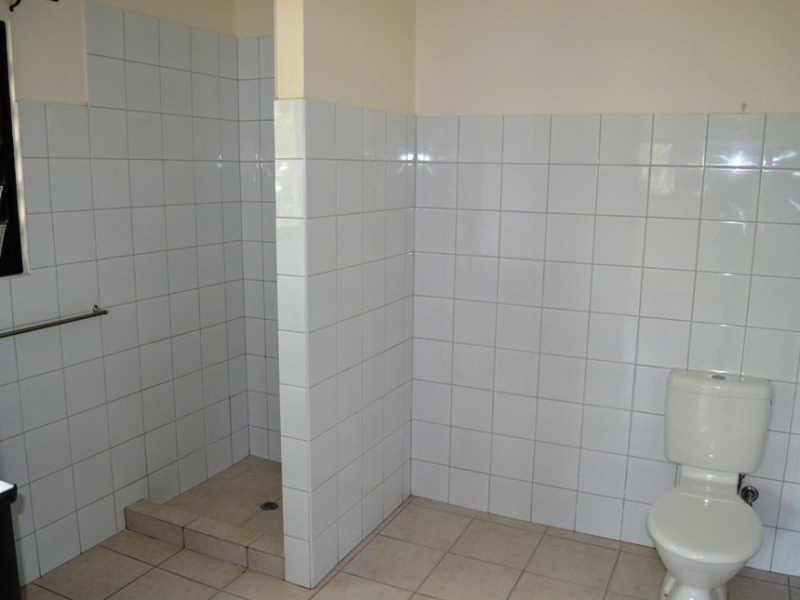 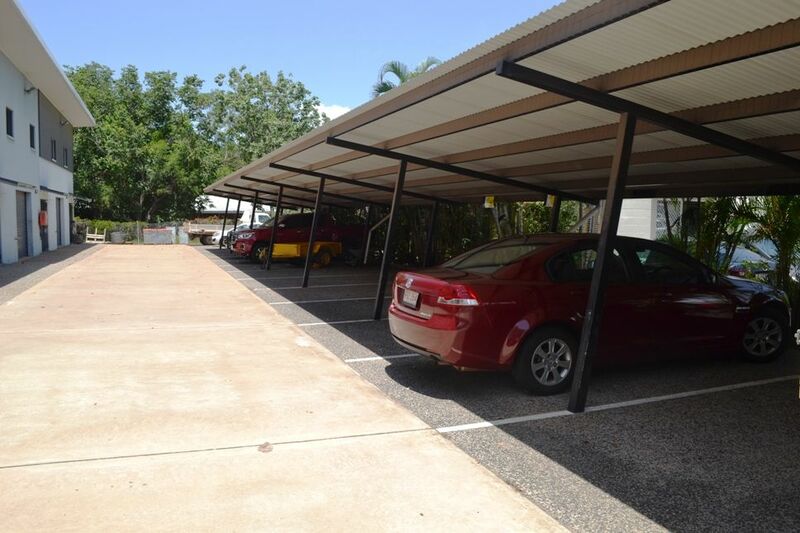 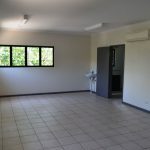 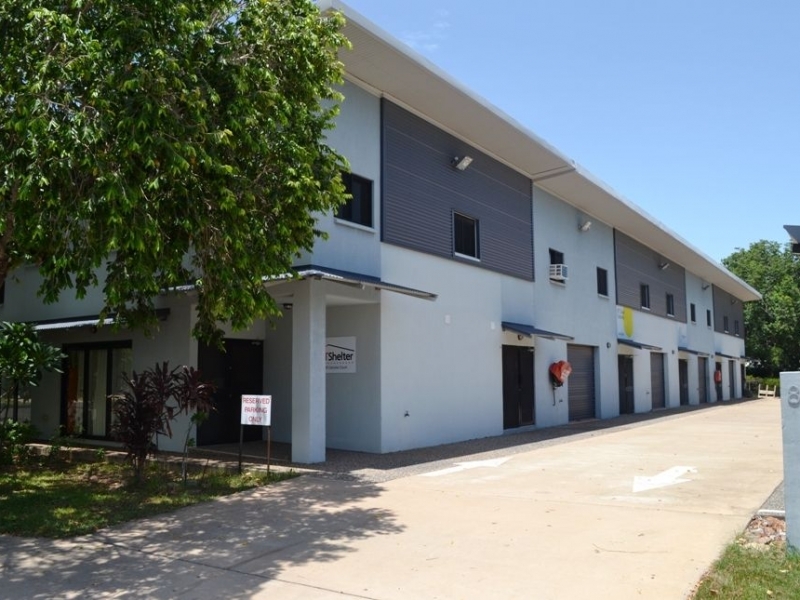 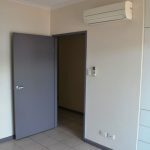 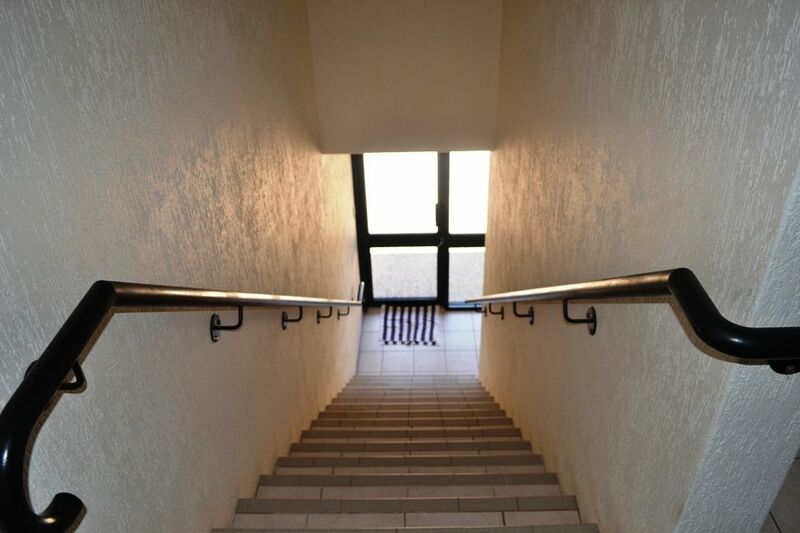 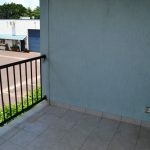 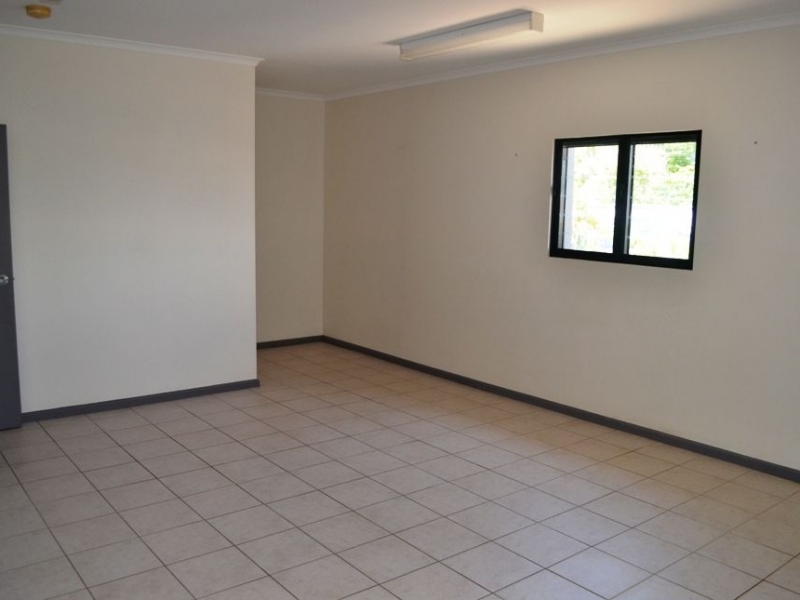 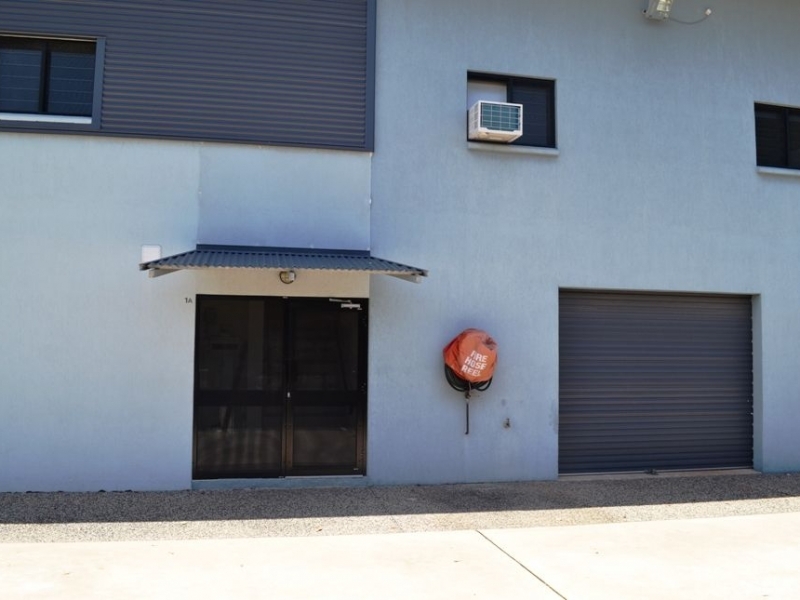 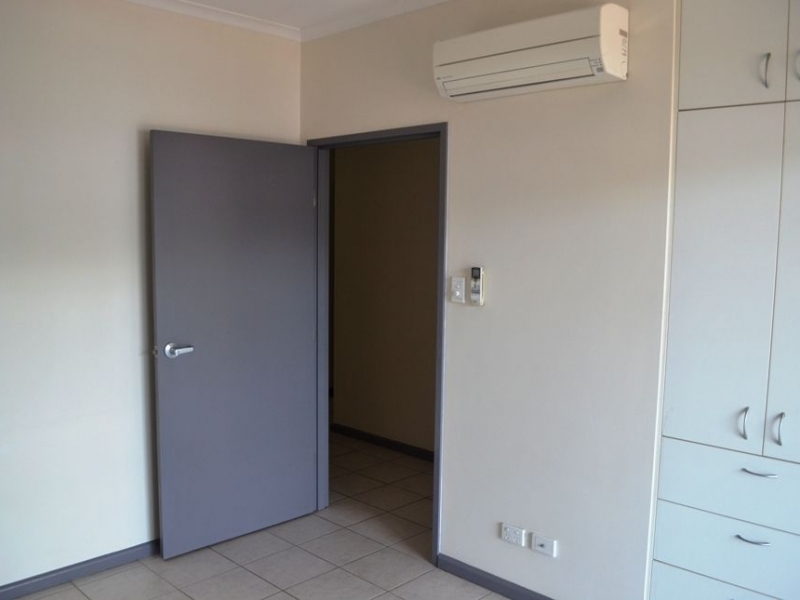 This property is suitable for the small business owner who also wants to live at the premises. 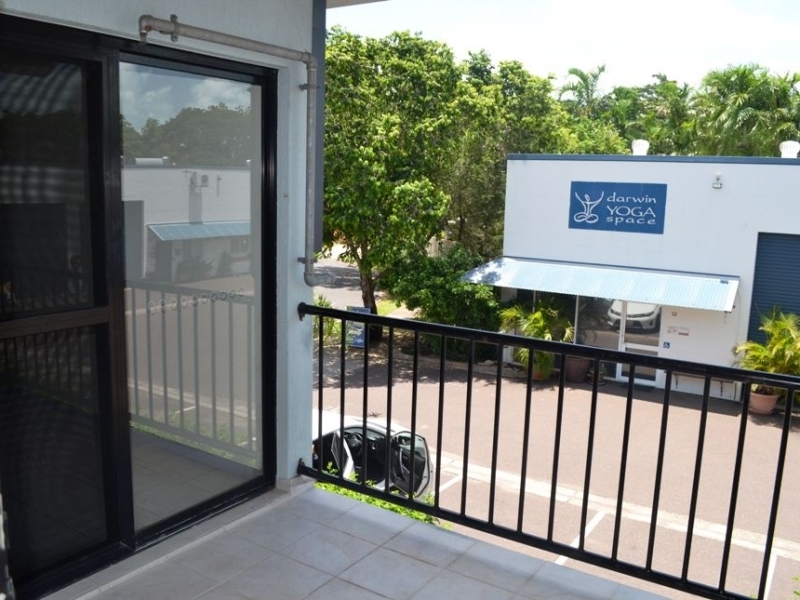 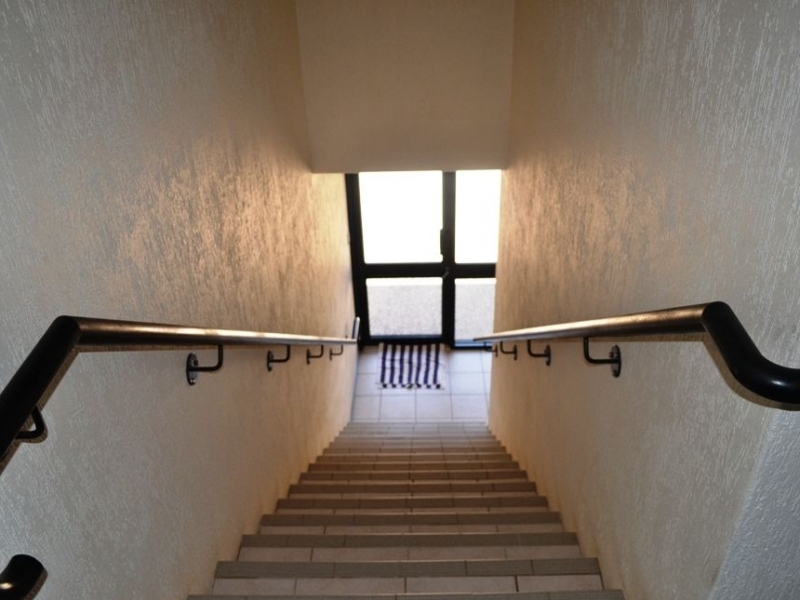 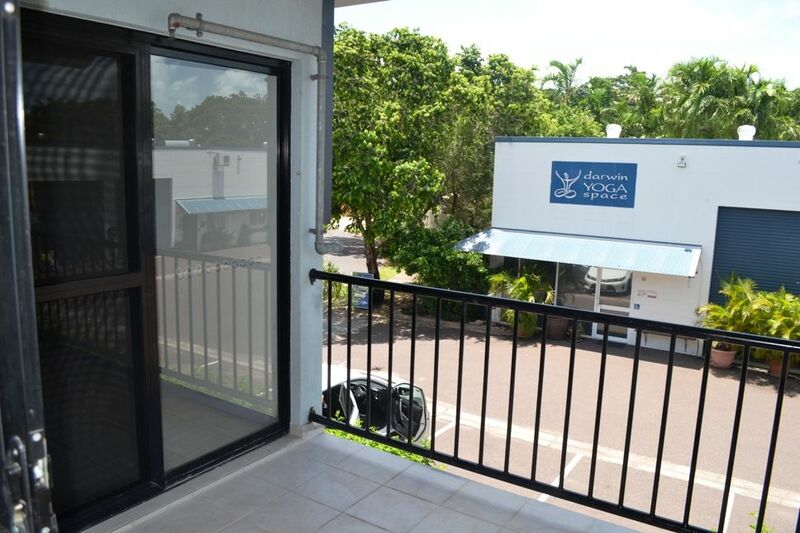 Located in the central location of Coconut Grove and close to everything you need. 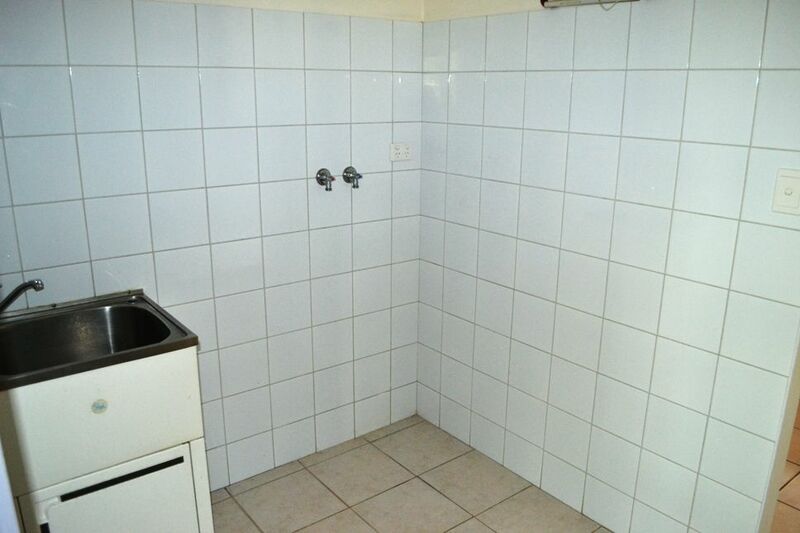 Call today for an inspection as this property is vacant.